With each passing year, vehicles become more technologically advanced. While this is great news for consumers, it poses problems for ABRA Auto and other collision repair centers around the country. Below, these local auto body technicians discuss some of these particular concerns and explain how ABRA is staying ahead of the game. As of 2017, the automotive industry has seen a rise in the use of plastic, carbon fiber, aluminum, and other substrates. These materials help vehicles meet fuel efficiency standards, but can be difficult for auto body shops to repair if they don’t know the right techniques. Most new models also contain a plethora of safety features as well as artificial intelligence. These amenities keep you safe while on the road but are technologically advanced. 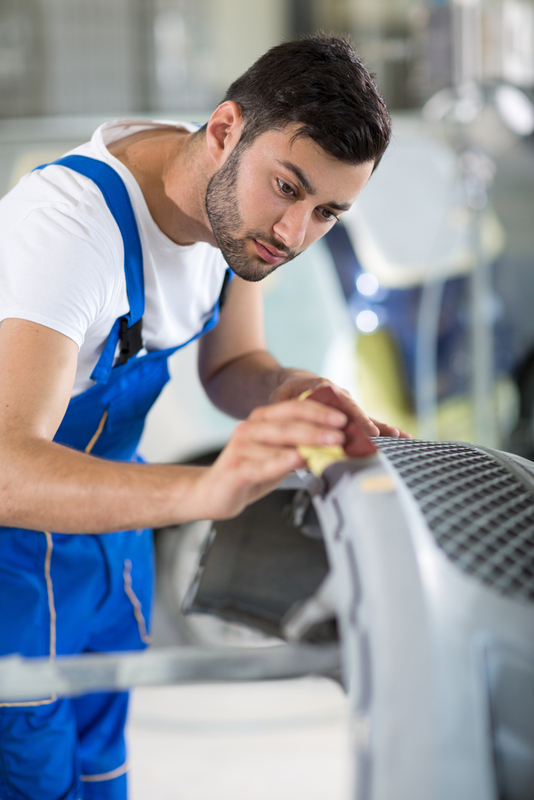 Thus, auto body shops need to have the proper training and equipment to deal with these repairs. Visit Your Local ABRA to See This Change in Action! To keep up with these automotive advancements and deliver the best automotive repair, ABRA Auto is constantly modifying their processes, updating their facilities, and training their staff. Visit your nearest location to see this evolution for yourself. For an overview of their dent removal and auto glass repair services, visit ABRA online.